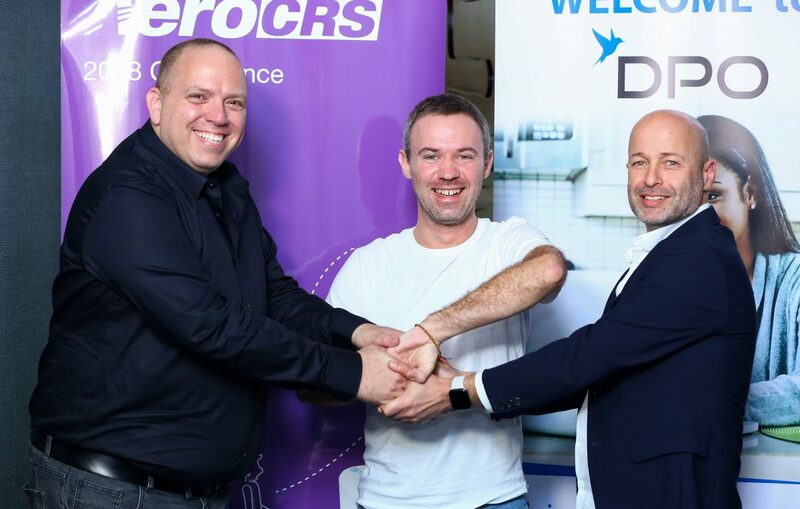 DPO Group has entered into partnership that will see it powering payments in the Aero CRS, an airline customer reservation system. The announcement was made at the Aero CRS network’s annual customer conference held in Nairobi. DPO will handle the back end to ensure that all parties receive their payments in real time. Payments to the system can be made using all cards and mobile money from Kenya, Uganda, Tanzania, Ghana and Rwanda. The Aero CRS Network provides a cloud based platform to help regional and local airlines to connect the big online travel agents and get more distribution. According to the company, the solution helps airlines to realise more ticket sales while providing frequent flyers access to regional airlines. Currently the AeroCRS Network connects over 50 small airlines worldwide with many carriers in Kenya and the region to various online travel agents such as Kiwi.com, which is also a partner. The AeroCRS annual customer conference is a three day event which runs from 26th to the 28th of November. It brings together about 100 attendees drawn from 30 different airlines from Africa region and the Caribbean. DPO Group is a payment service provider in Africa serving over 35,000 online merchants including over 55 airlines, hotels, restaurants, travel agents, tour operators and other players in the e-commerce sector. They accept all major cards (prepaid, credit & debit), mobile money, QR codes and e-wallets.